Hi all gophers in Lithuania! As far as GO improves it’s performance, compilation speed and GC - we grow our GO community here in Lithuania. As we all probably have heard about 1.6 release of go coming soon on February. Some of our dear gopher friends decided to throw a warm welcome with a few talks. Su džiaugsmu norime pranešti, kad rengiame pirmąjį gopherių meet-up’ą Kaune! #1 Vilnius Gophers meetup ! Happy to announce first Vilnius Golang group gathering. We have 3 speakers already if you have something to share you are more than welcome to join. Let’s form vibrant community where we can learn & share ! 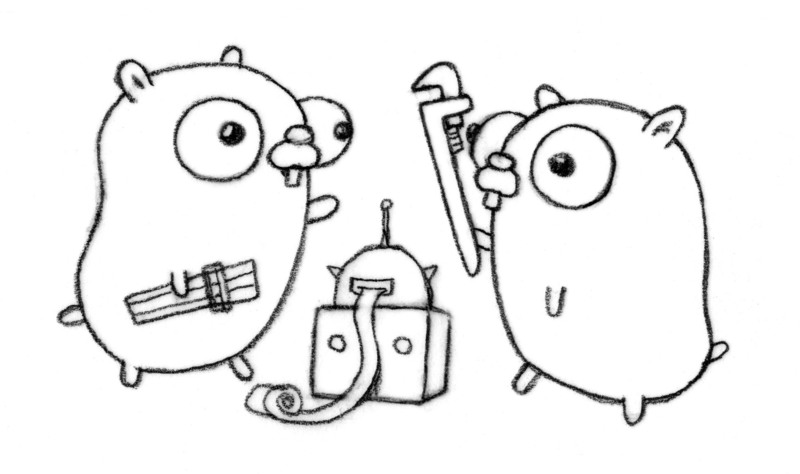 Writing with high hopes to form Golang programming language community in Lithuania. Would love to arrange frequent meetups to discuss code, best practices & experience. We will consider a birth of gophers.lt golang user group started in Kaunas PHP meetup, since the gotalk introducing the user group was held there.